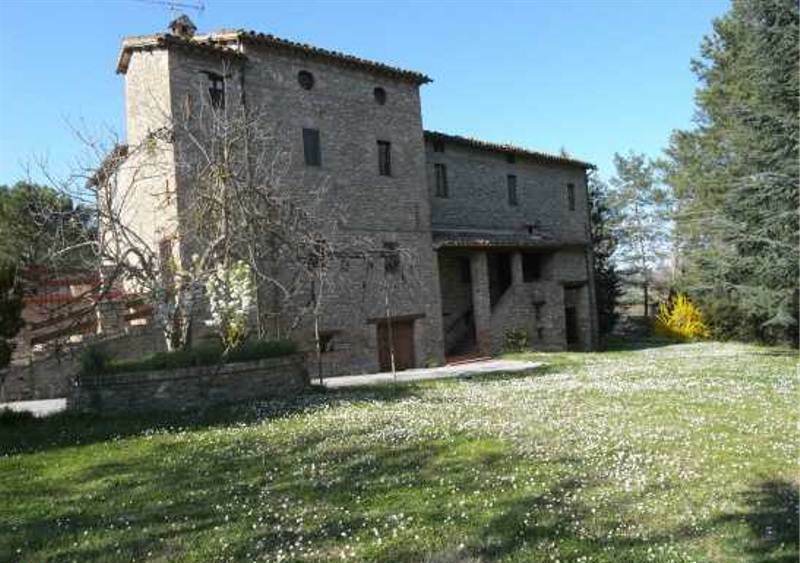 Well positioned on the top of a hill in a 10 acres property, overlooking the gentle slopes of the Montefeltro county, only a few miles from Urbino and next to the ancient village of Monteguiduccio, lies this magnificent three-storey, five bedroom, 350 sqm, cosily renovated farmhouse. 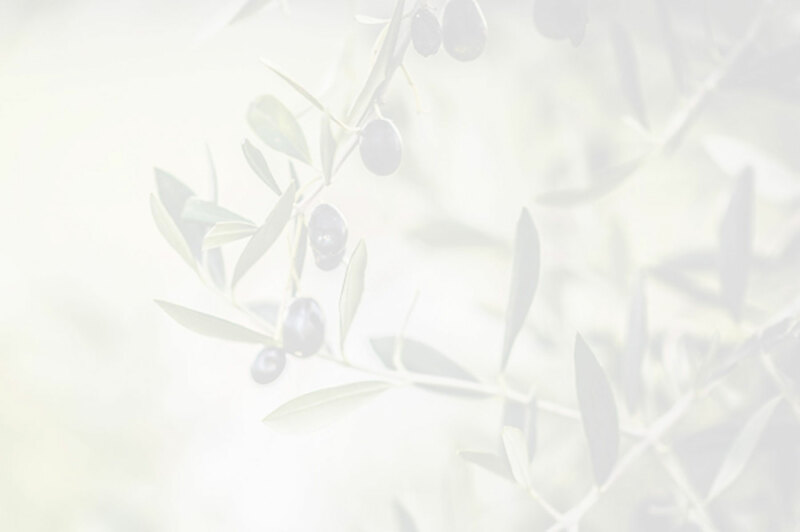 Situated just 15 minutes from the stunning beaches of Marches and the Riviera of Conero, with its impressive white rocks, and a short distance from the historic centre of Osimo, newly built country villas with panoramic views. 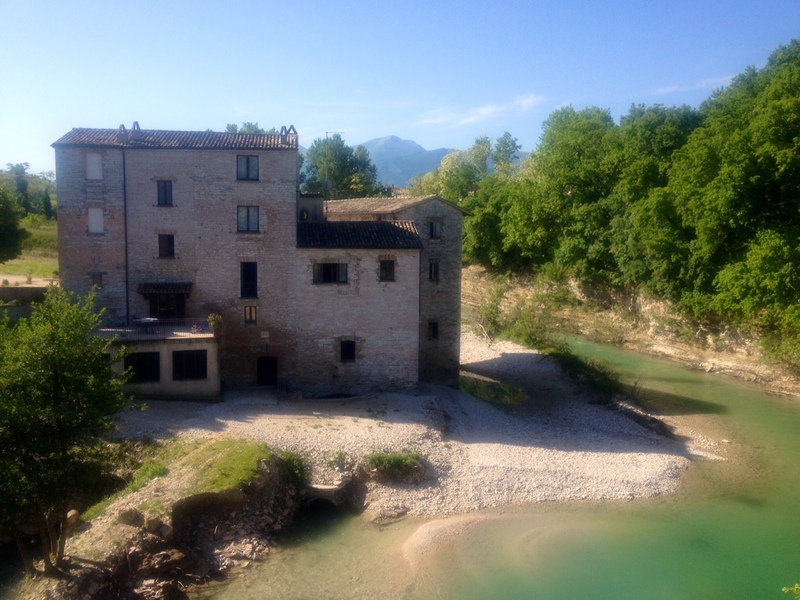 Beautiful Mansion house dating back to the 18th century, set in the charming countryside of Marche and just few miles away from the sea, now in the process of being restored and converted into apartments. 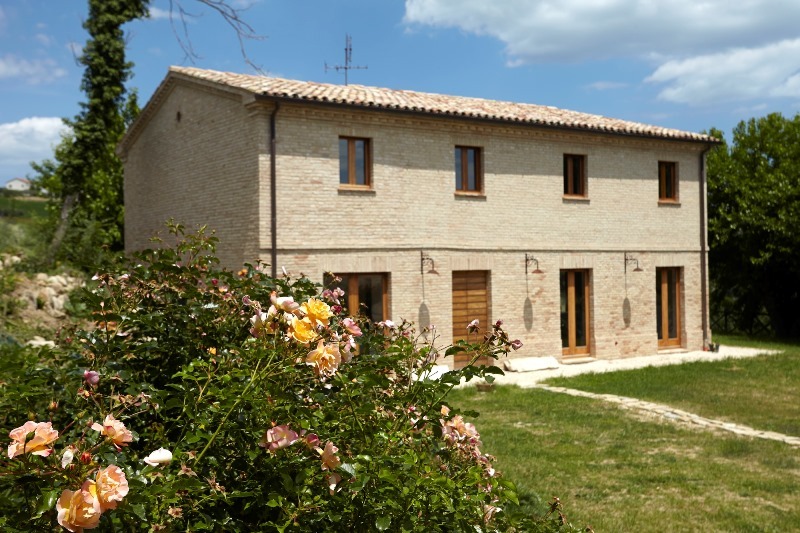 Large restored farmhouse in a pleasing rural location close to Urbino, Le Marche. 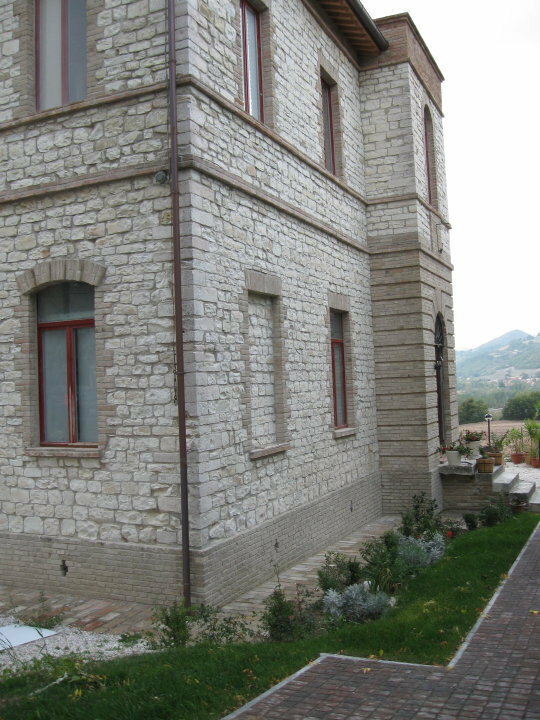 This stone and plaster house was completely renovated to an excellent standard. This is an ancient historical stone built villa set 3 kilometres from the town of Comunanza, which is served by various shops. A panoramic ruin situated only 300 metres from the main square of the village of Belmonte Piceno, in the Marches. Beautifully renovated stone farmhouse full of character and original features, with panoramic views over the surrounding countryside. A stunning stone built country home in the Marches, once a watch tower of medieval origins. Perfectly restored over an 18 month period to combine convenience with the thrill of living in a historic building, the house has ample living areas, seating areas inside and out and a big new pool with stunning views. This elegant villa is situated in approximately 15-20 minutes’ drive to the town of Amandola, and it is set in the National Park of the Sybillin Mountains. 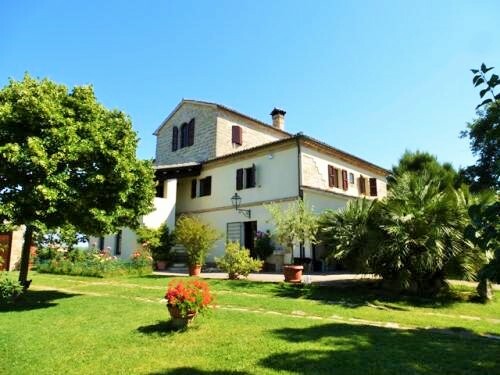 Situated half an hour from the sea, this property is a country house not far from the town of Ostra Vetere – which is just 1.5 km away. 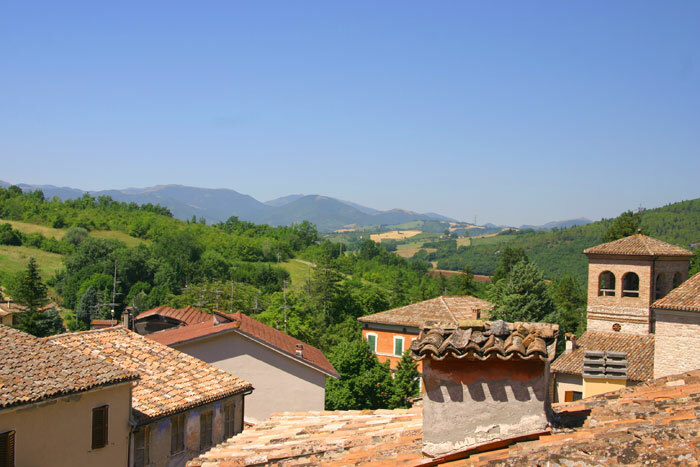 Town house situated in the heart of the historic centre of Cossignano, charming hilltop town approximately 20 minutes’ drive away from the sandy beaches of Marches.Panoramic with sea views and mountain views. 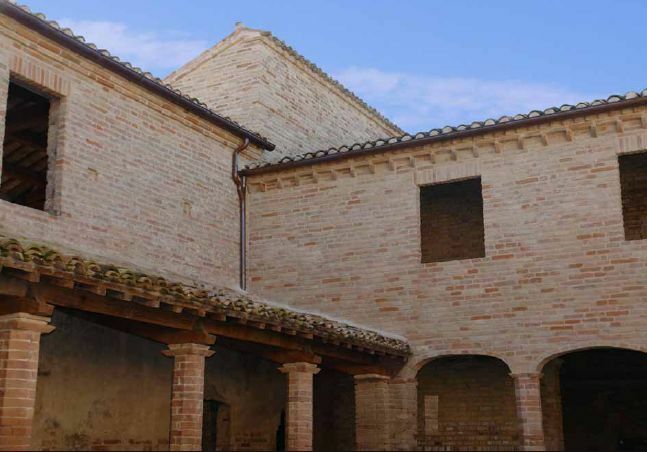 This large monastery dating back to 15th century is a charming brick built building situated in Colmurano, in the Marches countryside, approximately 40 minutes’ drive away from the sea. 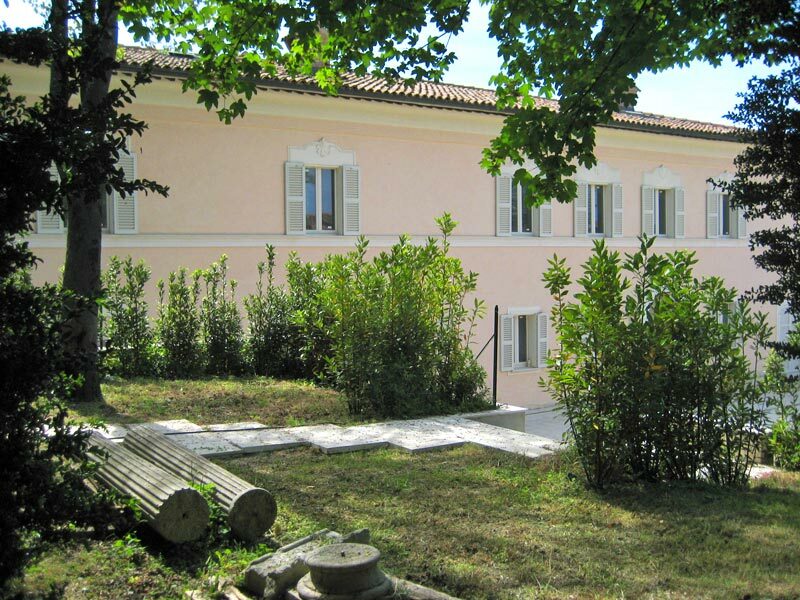 A charming and unique town house with private garden, situated in the historic centre of Montegiorgio in the Marches. 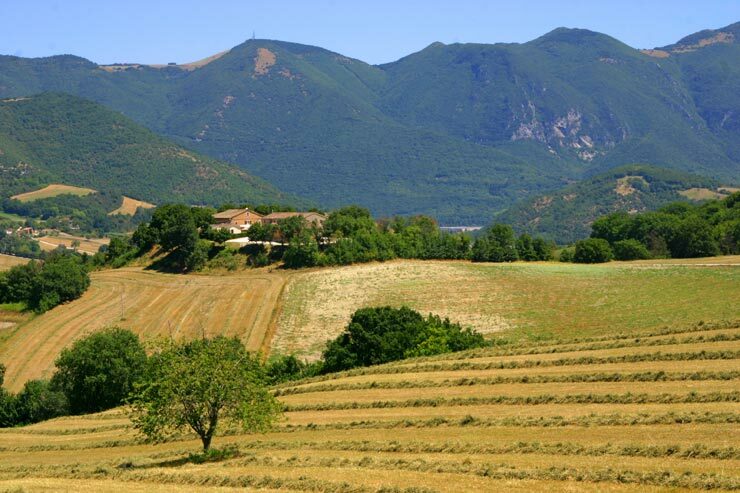 Situated on a large panoramic site, with splendid views over the Marchigiana hills, with the dramatic Sibillini mountain range in the background, La Mastrocola was originally a large farmhouse and a tobacco drying tower. 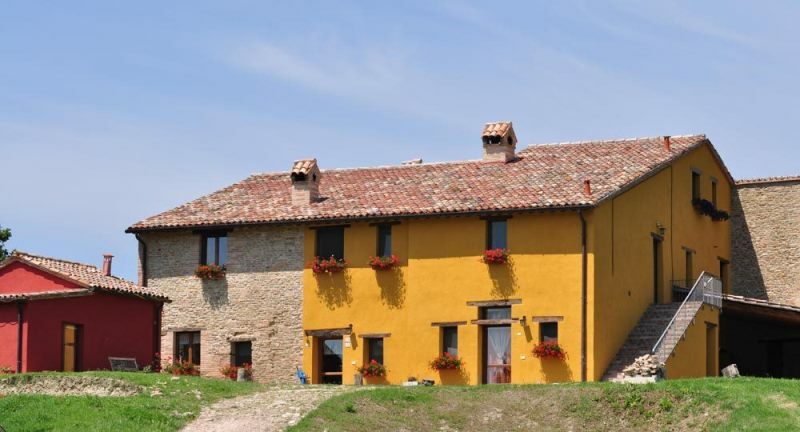 Surrounded by a hilly countryside, in a private area, three kilometres from the centre of Morro d’Alba, 270 sq m farmhouse composed of a living area, five bedrooms and five bathrooms for a total of thirteen beds. 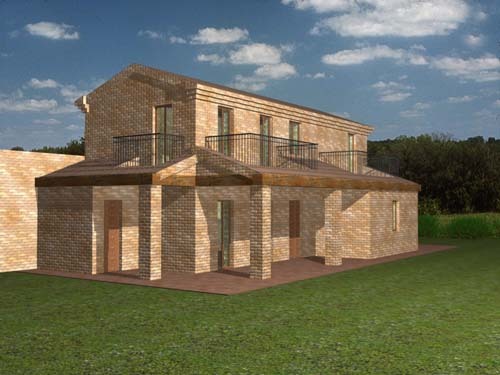 The villa is situated on the slope of the hill of Camerano and it is a former farmhouse that has been totally renovated. 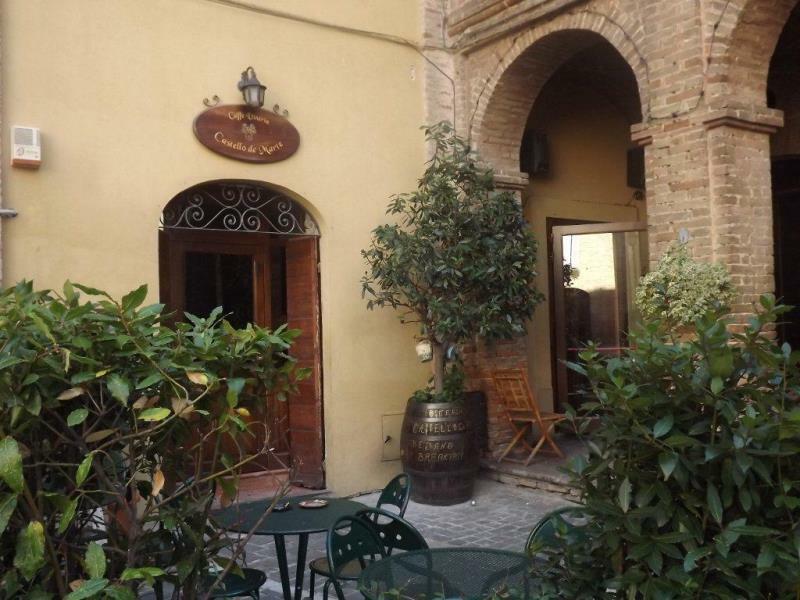 The house is located in the medieval town of Albacina on the main square, in front of the medieval tower and the entrance of the castle. 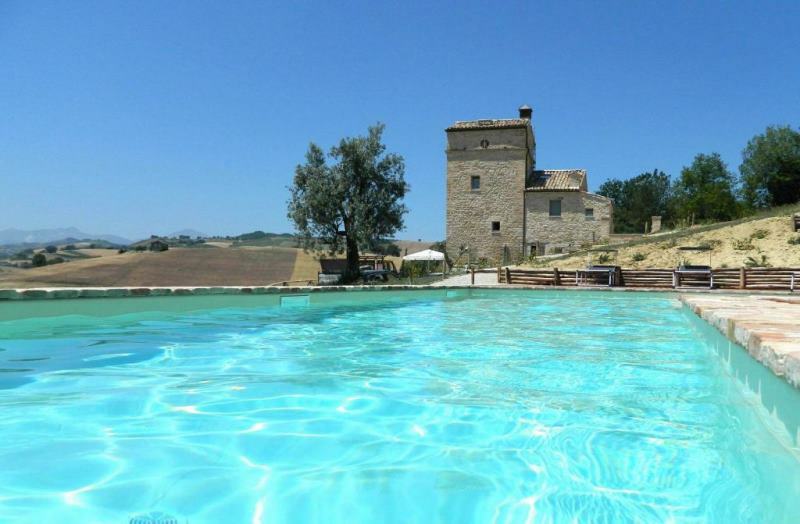 This country house is located in the South of Le Marche, on the hills of the province of Fermo. 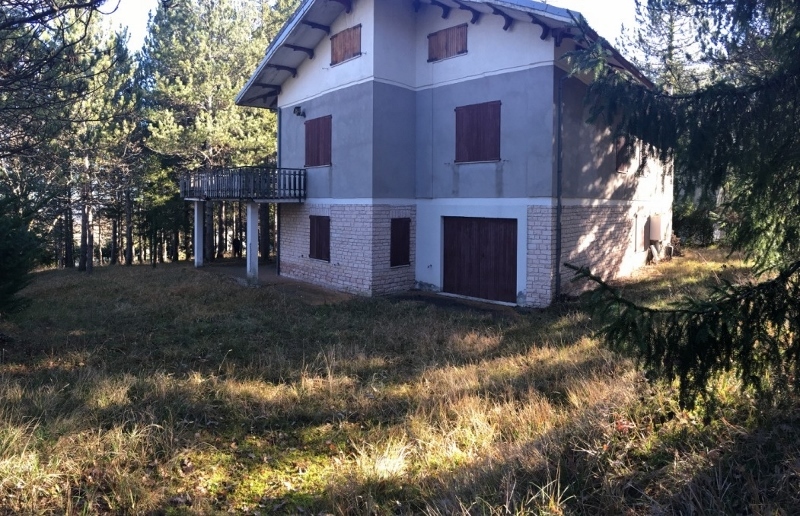 The property is situated just outside the village of Rapagnano and consists of two buildings and a garden of 6000 square meters. 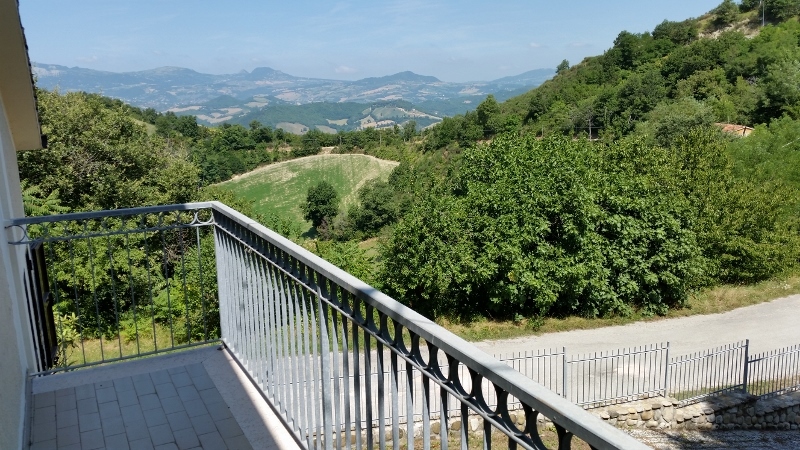 This prestigious complex is located 300 feet from the highway Ancona-Rome-Perugia and connected by the same road to the green hills in the area where the delicious white wine Verdicchio is made, just outside the medieval town of Fabriano (on the border with Umbria). 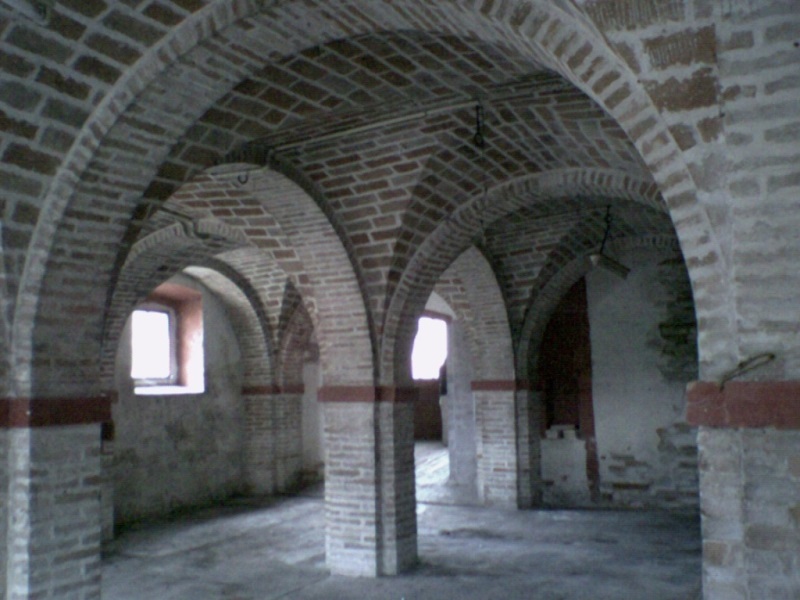 The building is a noble palace of the old town of Fabriano built in the medieval period; it consists of five floors, including the last two facing the park with eighteenth-century design of 2,197 square meters. 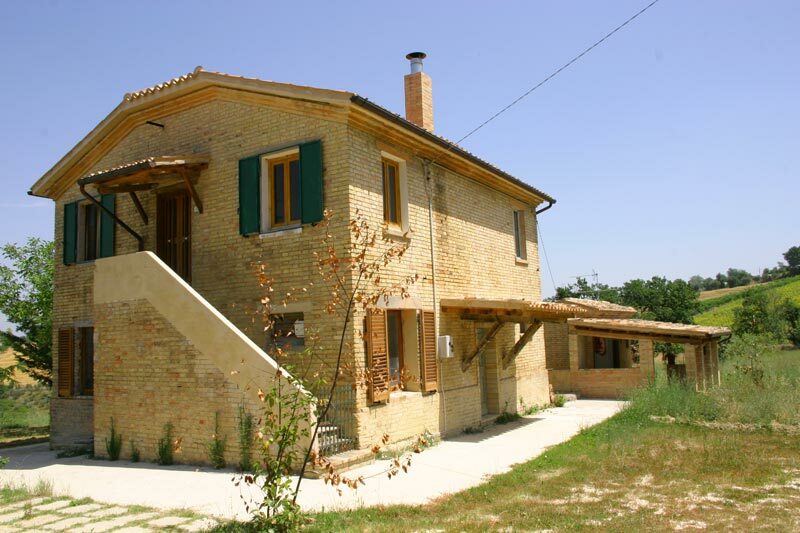 The property is set in a unique position, along a bend of Burano river. Villa located in Sant'Eusebio in the town hall of Sarnano. Sant'Eusebio is a small village with several villas and a small church, on the road leading to Sassotetto, a well-knonw ski location. 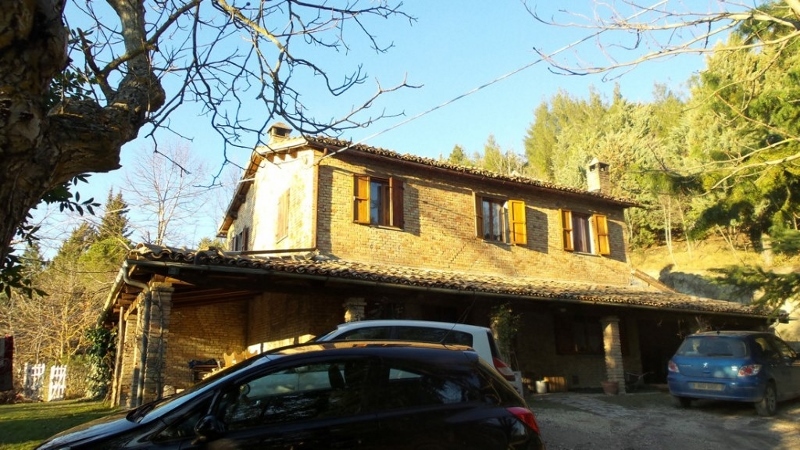 In San Giovanni In Ghiaiolo , located in a peaceful location, amongst woodland and hills, a typical brick built house ready to be moved into, restored with good attention to details. 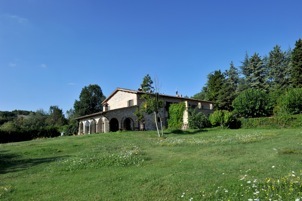 Panoramic villa situated 1 km from the town of Castelraimondo in the Marches. 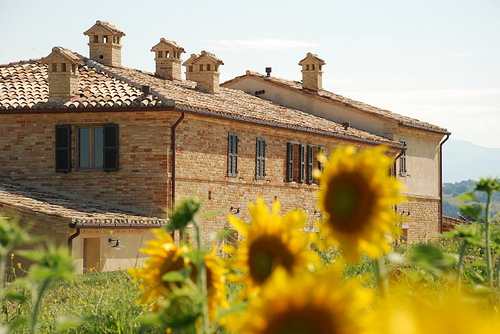 The villa, partly renovated in the last few years with new roof, measures 330 sq m and comprises a main residence and an apartment of 50 sq m for guests. Stone built hamlet to restore. Abbey with country house to restore.